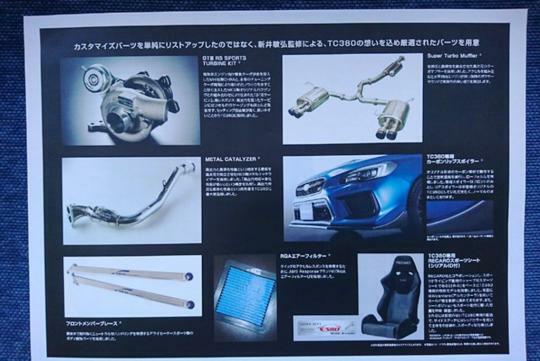 Subaru is on the verge of launching another special edition WRX STI. 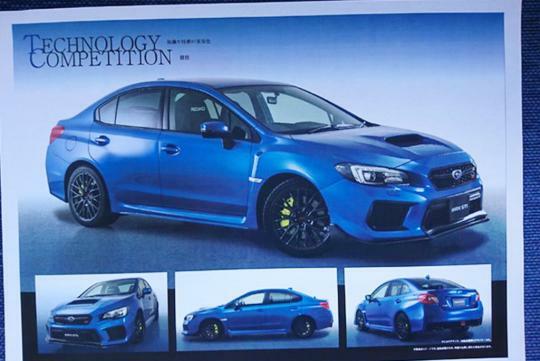 Dubbed the Subaru WRX STI TC 380, it will be sold exclusively in Japan. 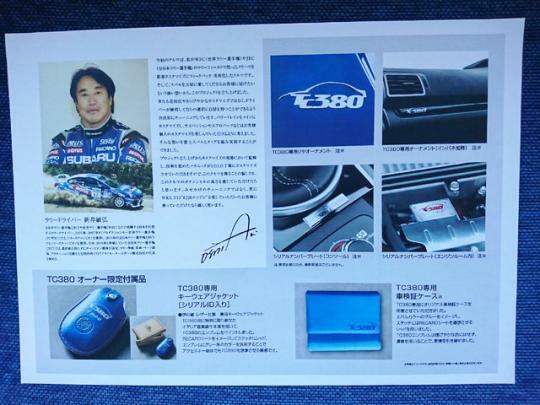 Slightly different from the rest of special edition WRX STIs, the TC 380 was developed with the help of former World Rally Championship driver Toshihiro Arai. According The Drive, the car benefits from a group of reputable aftermarket brands to allow the car to produce 380ps (374bhp). Highlights include a new HKS GT III RS Sport turbo kit, a HKS Super Turbo resonator, and a HKS high-flow catalytic converter. It will also gain a new Arai Motorsport produced RQA air filter and a front chassis brace. Recaro racing seats up front.Only 50 units of the TC 380 will be available for sale and all will be going at S$60,000 a piece, which is roughly the same price as the previous special edition WRX, the WRX STI type RA-R.